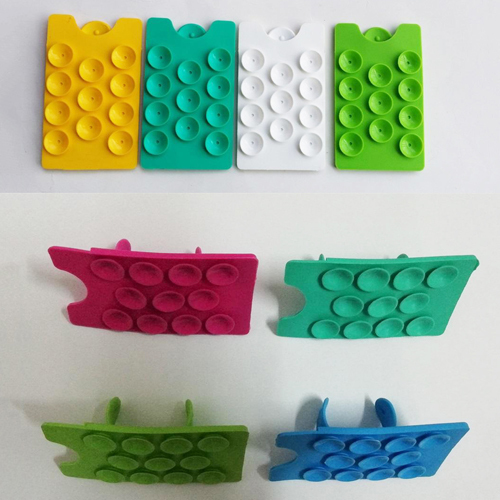 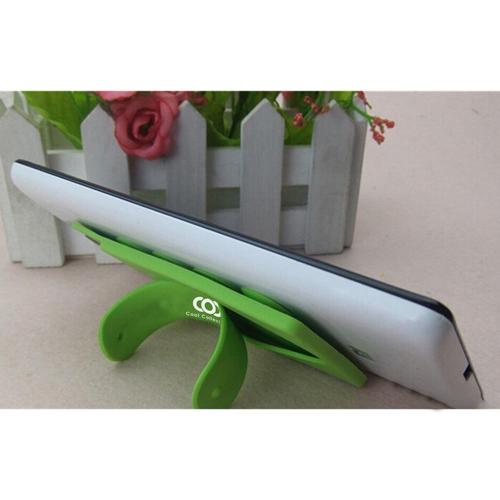 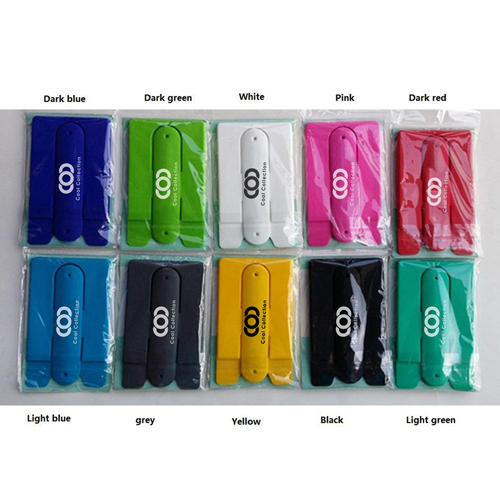 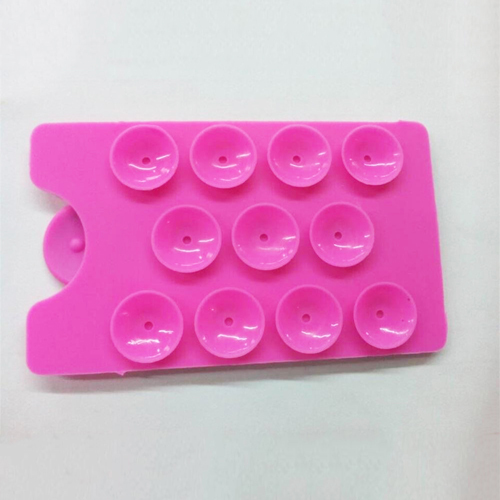 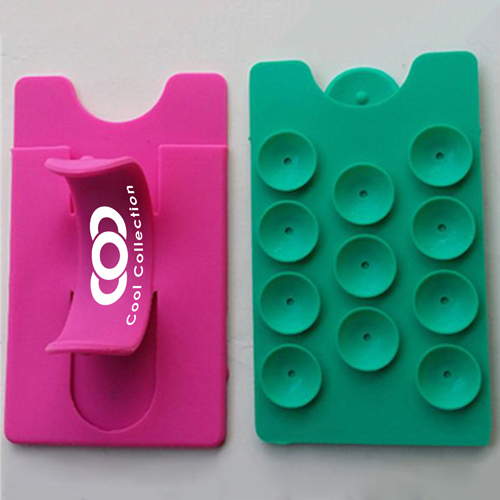 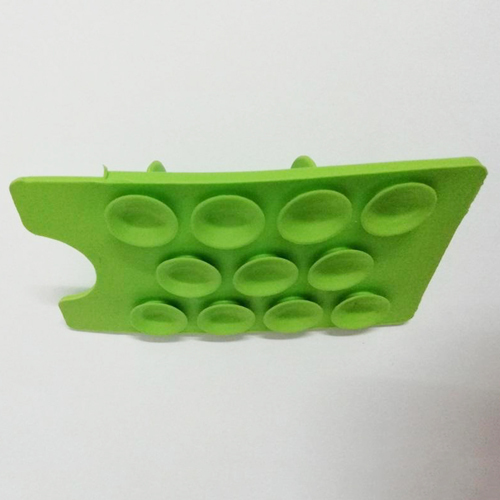 There are various kinds of smartphone wallet stand, but one of the most striking and best looking is the Silicone Suction smartphone wallet stand. 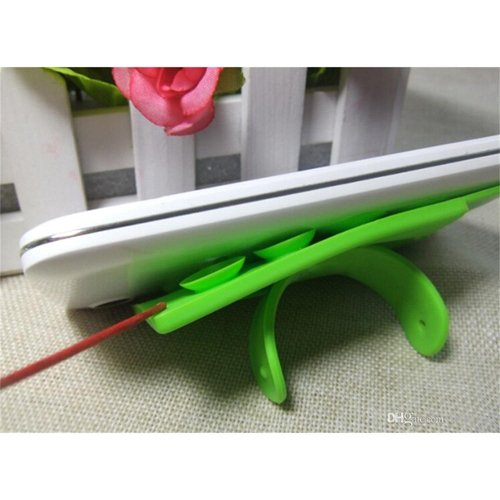 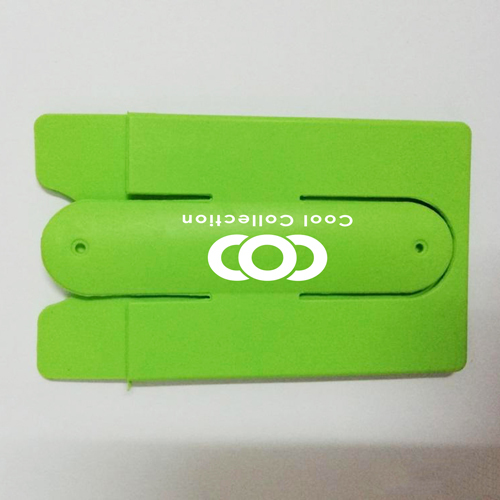 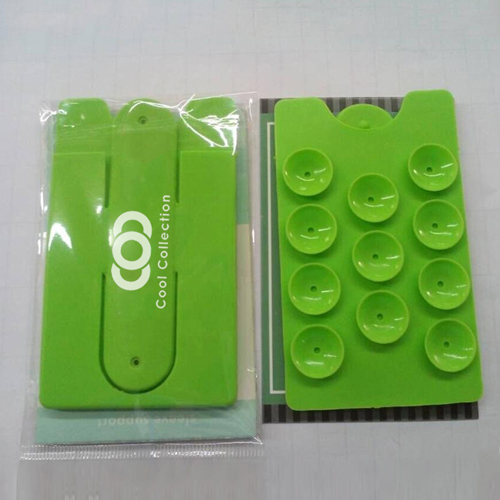 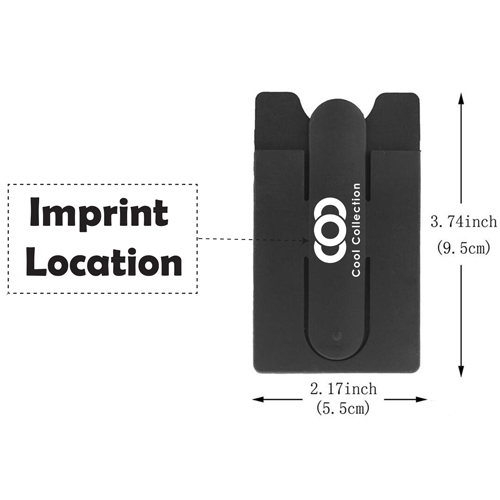 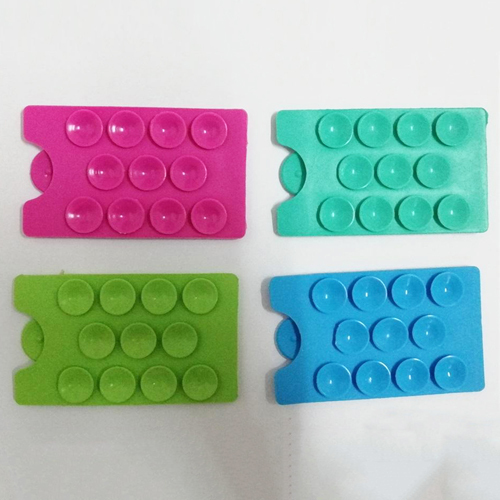 This is a 2-in-1 product because the wallet attached to the product enables the users to carry cash and cards accordingly. 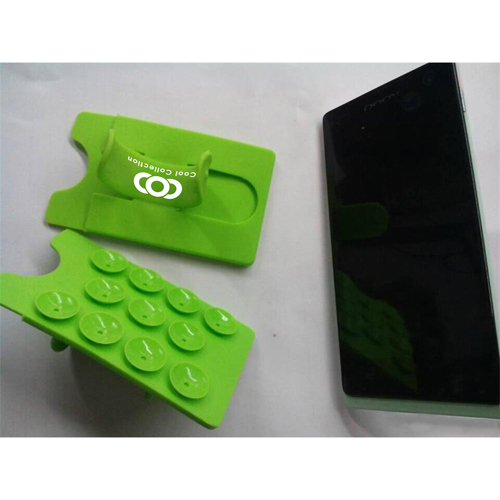 The small silicone suction cups gets attached to the rear side of the phone very easily with the vacuum created by the cups. 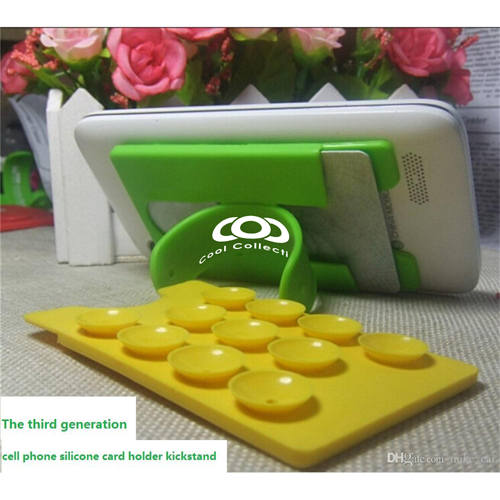 The stick on stand can be used to make the phone in a stand by mode and keeping the hands-free for various occasions.